This wine has enticing citrus zest, orange blossom and guava aromas with hints of banana cream pie and spicy oak. The palate is soft and velvety offering vibrant citrus flavors intermingled with rich tropical fruit. Excellent acidity adds length and brightness to a satisfying finish. I Am A Picky ChaForTheNextnay Drinker And Am Always Looking A Great White...Love This Wine! 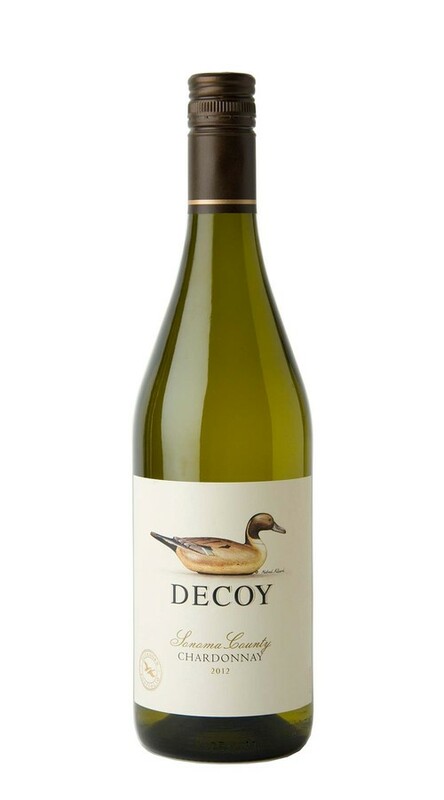 A wonderful buttery lightly oaked Chardonnay with no bitterness. I loved it.